In an era dominated by social networking, it would be foolish to dismiss the importance of customer reviews. Many of us are on the go constantly and have to make quick decisions about what to eat, where we get our services from, and what outlet we wish to buy our products from. Online customer reviews are our quickest way to access to brief and (usually) blunt reviews about whatever service or product we’re considering purchasing. Will someone on an hour long lunch break waste time reading John Kessler’s 1,000 word review of Cardamom Hill or will they instead turn to Urbanspoon.com, where they can access quick reviews of the restaurant by people like them: those who are not paid to write reviews. Online customer reviews also allow the potential customer to get an overall sense of the product’s reception. If one is to look up, for example, this Black & Decker power drill on Amazon, the general consensus from the reviews is that it’s a reliable product that’s fairly priced. Never underestimate the value of online reviews for you and your customers. What about places like hospitals and law firms? Surely they don’t have customer review sites, right? Think again. If you have a business, there’s a chance that there is a website that provides the capability to lead you feedback. This is both potentially good and bad for your business. Customers, particularly those who are irate, may leave negative reviews about your services, damaging your reputation. And since you can’t delete them, they remain there indefinitely, like permanent graffiti. However, do not become disheartened. 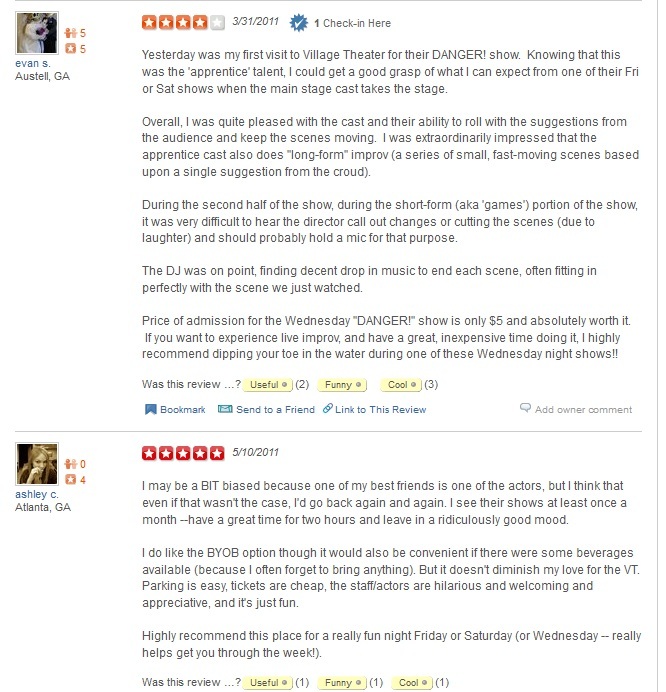 These reviews can serve as valuable feedback for your business. Is there something your business is lacking? Your customers will be the first to know and sites such as Urbanspoon and Yelp give them a chance to air those complaints and for you to take them to heart. Just remember that when faced with even the rudest comments on these sites that online customer reviews are a valuable resource for when you’re considering making changes to your business.